Our Bollywood celebrities are very health conscious and never fail to turn up for their daily exercise routines at their preferred gym. Be it, Pilates, cardio, yoga or some other exercise these celebs make sure that they sweat it out at the gym. Today, Sara Ali Khan and Janhvi Kapoor were snapped by the paparazzi at their gym. The two looked pretty and trendy in their cute gym outfits. Check out their pictures below. 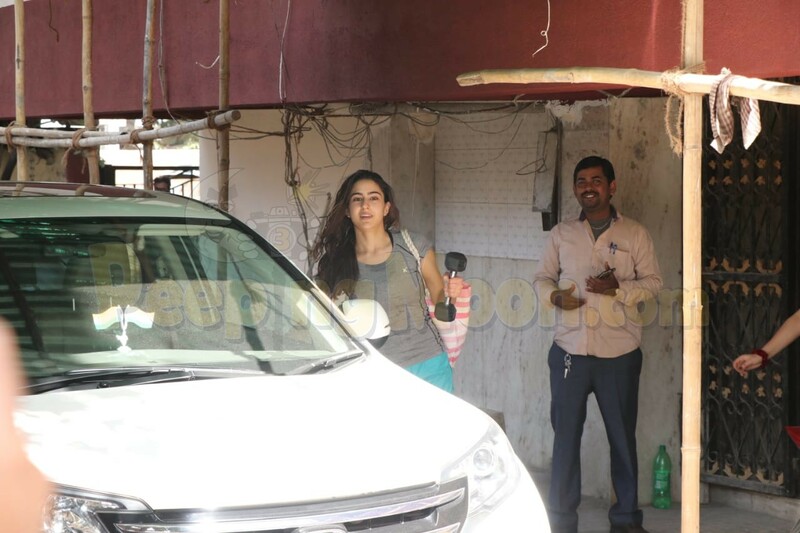 On the other hand, Sonakshi Sinha was also spotted at her gym in Khar. 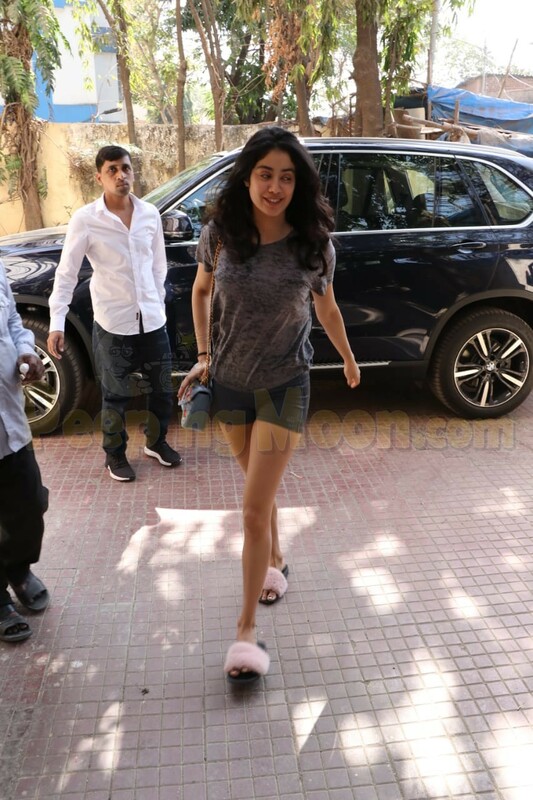 The actress looked trendy in an all-black outfit teamed up with black sunglasses. Shahid Kapoor was snapped by the media at his gym as well.